​Although rainfall stations continue to be an irreplaceable source of data, satellite-derived products provide valuable additional information on spatial patterns and remote sites where no stations are present. 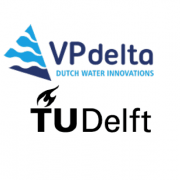 Thanks to Google Earth Engine, these data products are now publicly available and can improve water management policies, practice and research worldwide. 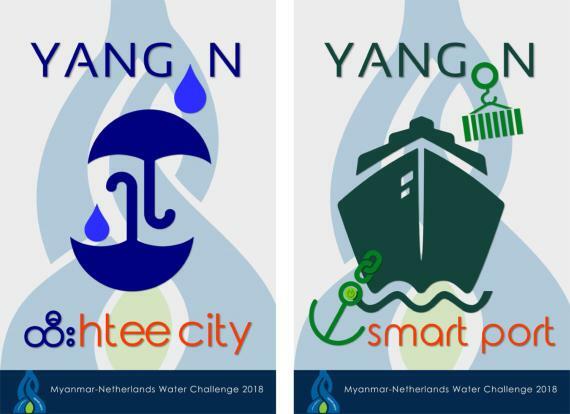 RainMyanmar is an app targeted at water professionals from Myanmar from the public, academic and private sectors. The tool facilitates easy access to the wealth of rain data available through an intuitive user interface. 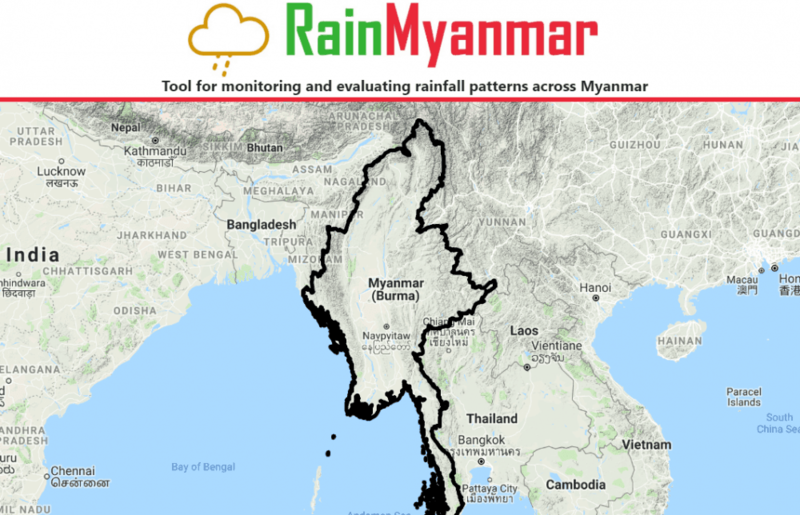 RainMyanmar allows for intercomparing five satellite-derived rainfall products to evaluate their performance, but also for comparisons between spatial and temporal rainfall and drought patterns in different states, districts and river basins. RainMyanmar will remain freely accessible and is particularly intended for development, research, and educational purposes. RainMyanmar was developed by FutureWater, as part of the project Leapfrogging Water Management in Myanmar led by VPDelta and supported by the Ministry of Economic Affairs and Climate Policy of The Netherlands under the Partners for Water Programme. The tool is accessible through http://watermaps.eu/RainMyanmar and will be officially launched during the session Smart innovations for better decision-making in Deltas: showcases from Myanmar, on Tuesday December 4th at the WLE Greater Mekong Forum in Yangon.